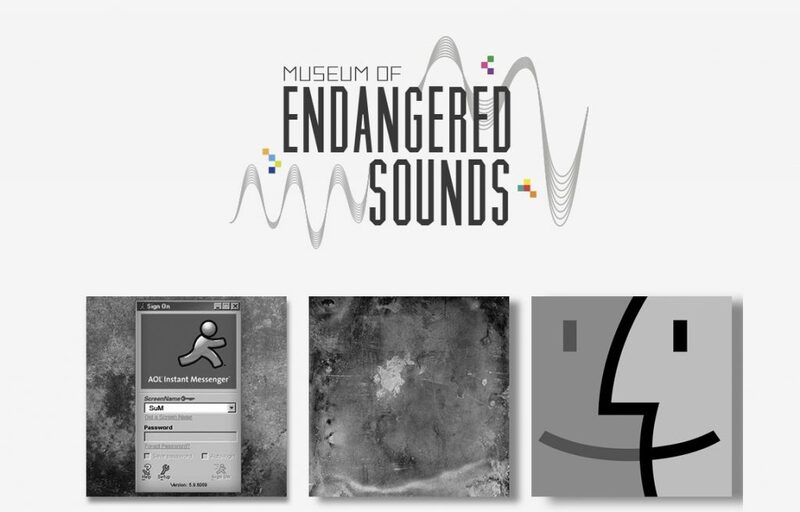 The Museum of Endangered Sounds is one man’s collection of the sounds of old technology, ones that “you internet kids” may never experience. They are saved in this place for audio prosperity. You click each icon to hear a sound. Fun. But you can click multiple ones, and then you are playing it like an odd musical instrument. Your task is to generate some kind of message, story, from recording your interaction with the sounds. You can do this old school, just place your phone or another computer next to it, record the sound, and upload to a place like SoundCloud.